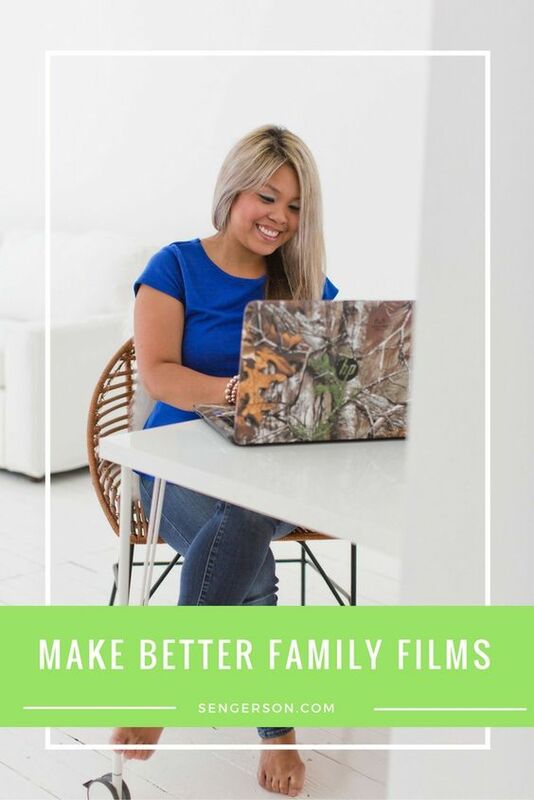 With technology widely available to make awesome videos, more and more families are now taking to youtube to share their stories in family videos. Whether you want to get inspired, or just improve your own home videos, we compiled a few helpful tips that will make a world of difference to your video skills. Your video is going to be only as good as your gear. 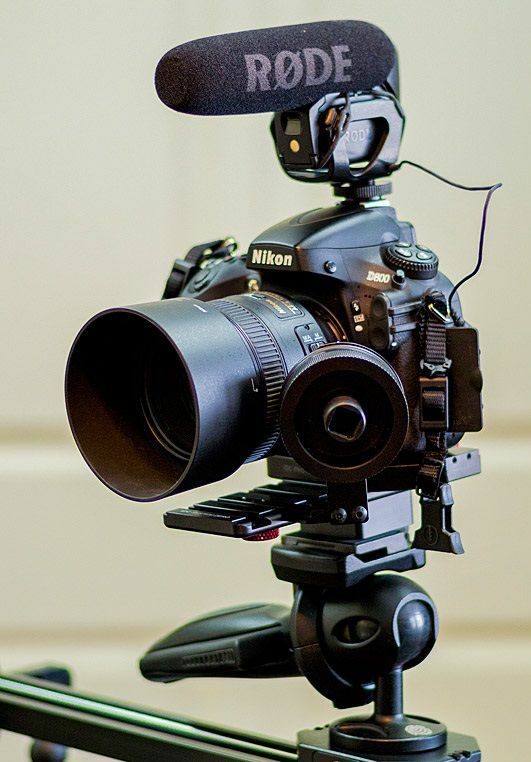 If possible, use a proper DSLR camera with a stabilizer, to ensure the best quality image you can get. 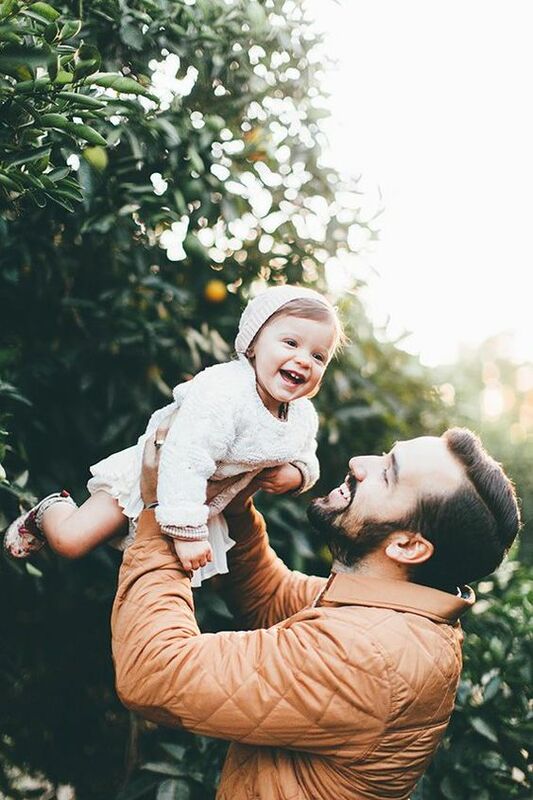 This option is not always the most practical one, so for family vacations and other activities where flexibility and speed is required, your phone camera or a standard camcorder will do the job. More details on how do use your DSLR for this purpose in this article. Make sure you familiarize yourself with the equipment, especially if it’s your first time using it. You don’t want to find out that there are missing bits to your camera once you already left for your vacation. The market for video equipment is very varied and it offers something for anyone, no matter how big or small your budget is. You wouldn’t expect a blockbuster movie without moving music, so why should your family videos be all chatter & screams? 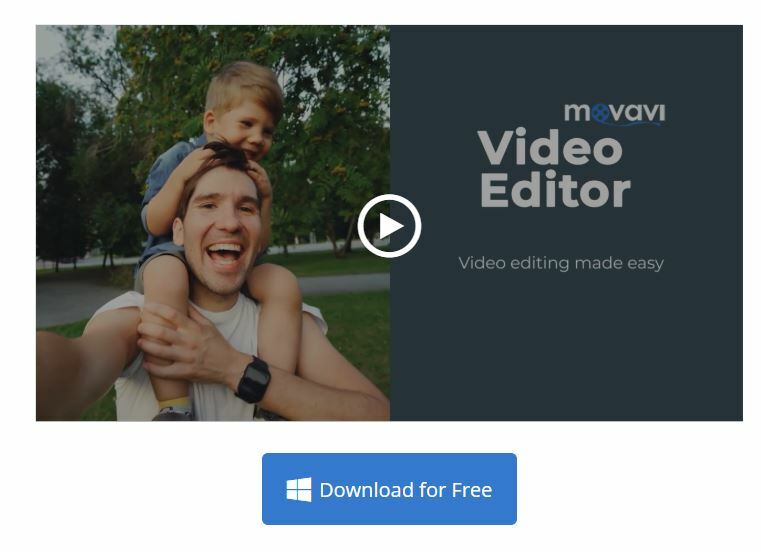 There are plenty of free music options that you can add easily to your video in a simple video editor. This article will give you plenty of ideas. 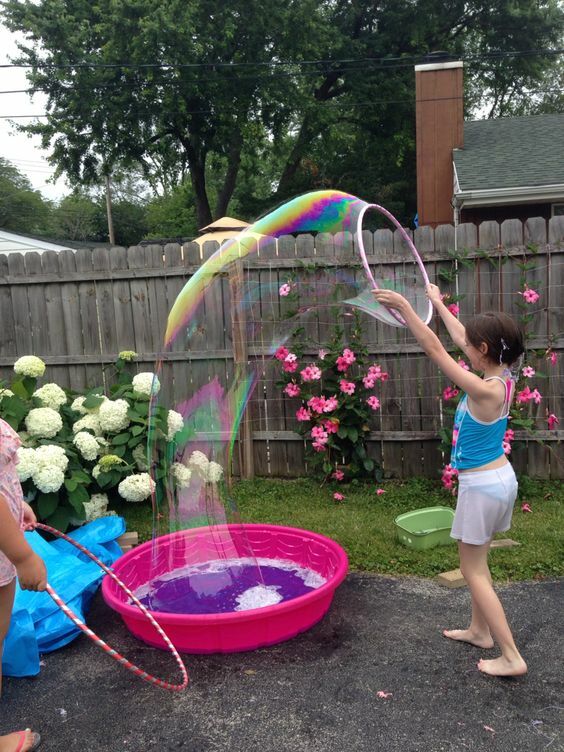 Cropping a video can help in changing the size and shape of your family video. Smaller size video will take lesser CPU processing to play on the media player. It can also be uploaded faster on the video sharing site for sharing with your friends. You will need to get a video editor like Movavi Video Editor to crop your family video. This tutorial shows you how to crop video very easily. When cropping, you’ll want to resize the frame to just cover the main subjects. When you do this, you are also zooming in on the important subjects. Cropping to zoom in is best for videos that are recorded at a resolution of 720p, 1080p and 4K. Every flaw should be outside of the crop area, for example, black bars or other unwanted objects that you don’t want people to see. After cropping the video, just remember to save the changes. Shoot the video from an angle that anyone can relate to. If you’re shooting kids, try to come down to their level to give your video a more authentic feeling. Don’t just film the highlights. Try to capture the story as it unfolds and don’t leave out those small details. For example, if you’re filming a birthday party, zoom in on the decorations, details, move through the room to give your audience a sense that they are there with you. Fancy taking your skills to the next level? Why not create a whole production studio at home? This is a great option for bloggers or moms with a side hustle who want to take their business to the next level. 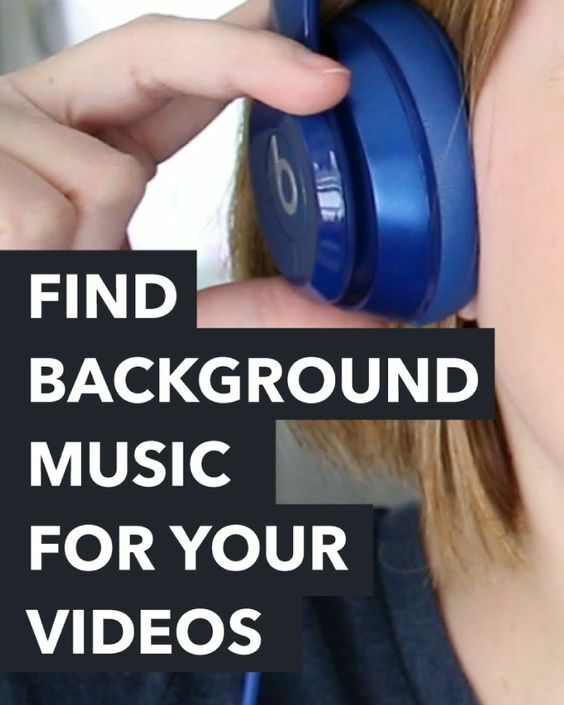 It can also be used for family fun, for example recording your Christmas greetings and sending to your family and friends via youtube link. Talk about personalized greetings, right? We left the most important tip for the end. No matter how bad or good you think your skills are, with time and practice it will only get better. Take any chance you get to practice video recording and editing to discover new creative avenues to explore.